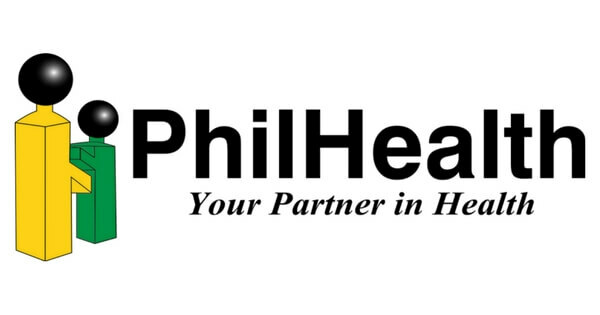 Philhealth is the Philippines’ government issued health care provider. For those who are employed, they will automatically be a member. The employee pays for half of the premium while the employer pays for the other half. Although the membership is automatic for those who are employed, those who do not fall under this category can still avail they membership from Philhealth. Here are the 7 types of Philhealth members, so you know which one to get. This includes all the employees with offices in the Philippines. Also included are sea-men and sea-based workers because their agencies are based in the Philippines, as well as household helpers. The premium ranges from 200-875 per month. Anyone who is not employed by a company, like professionals, businesspeople, young retirees and farmers can avail this membership. The premium is 600 per quarter and 900 per quarter for those earning more than 25,000 a month. If an OFW passes through POEA and they pay their OEC fees, they are eligible to be Philhealth members. Some non-profit organizations pay for their members, if you are under a non-profit organization, you fall under this. This is for members who have no source of income or those whose income is not sufficient for their family. DSWD identifies these members. Lifetime members are those who were able to pay at least 120 to Philhealth. When they reach 60 years old, their membership becomes free. Those who are already 60, but have never been a member, or were not able to pay 120 premiums for the duration of their membership fall into this category.